Emerson Grace joined us in mid-March, and I was so incredibly ready for spring babies and spring themes! Flowers, spring colors, etc… bring them on! I did my best not to go completely overboard with flowers (trust me, it can get a LOT more flowery than Emerson’s session), and I enjoyed every minute of my time with this sweetpea. She has a smart, gorgeous older sister who’s already loving on her and tells everyone Emerson is “her baby”, because, well… big sister’s rights. And Big Sis was so sweet holding her baby sister and loving on her with (very gentle!) kisses and hugs. Emerson, you have such a fun and cool family, you are one lucky little girl. You are surrounded by people who are smart, thoughtful, interesting and funny. And tall… can’t wait to see where you end up! 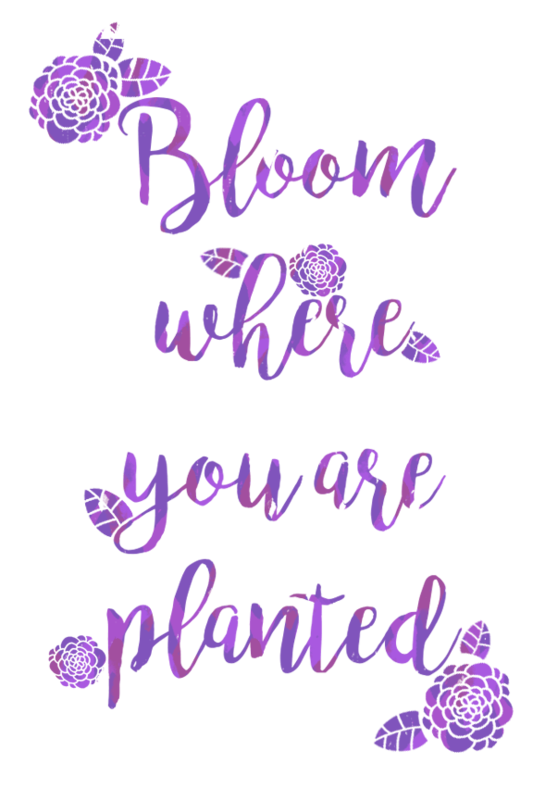 Bloom where you are planted, sweet girl, because you are planted somewhere wonderful.